Royal Mail planning ecommerce future? The newly privatised Royal Mail in the UK has bought a stake in Market Engine, an start-up that powers companies' online store fronts. Australia-based Market Engine lets firms build localised online shop front designs on websites such as Alibaba-owned Tmall and its rival JD.com. It also provides translation into the local language, as well as inventory, reporting and sales analysis. Royal Mail did not state how big the stake was it bought or how much it was worth. In March Royal Mail joined Tmall, a website which gives companies a platform for selling foreign brands that are new to the Chinese mainland. So far Brompton bikes, Clarks shoes, Austin Reed clothing and Cow & Gate baby formula, have been sold through the Royal Mail online 'shop front' on Tmall. Royal Mail receives commission on the sale of products and revenue for shipping them through its Parcelforce express unit. The financial terms of the deal were not disclosed, but Royal Mail said the size of the stake was "not material" in the context of its group as a whole. "I'm excited to announce our investment in Market Engine," said Nick Landon, managing director of Royal Mail Parcels. "We think we can leverage our scale and expertise to help Market Engine expand and accelerate its entrance into new markets, while identifying opportunities to incorporate its technology solutions within Royal Mail's existing operations." The investment in Market Engine is Royal Mail's latest step to build its digital capabilities as demand for its traditional services continues to wane. The company is trying to capitalise on the online shopping market, where the UK is a leading force - internet retail sales are expected to grow by 16% to £52.25bn this year. Earlier this year, the 499-year-old company acquired Storefeeder, another e-commerce technology start-up. It also led a £2.5m funding round for Mallzee, a personal shopping app that has been called "Tinder for fashion", which had previously turned down an investment offer on Dragons' Den. 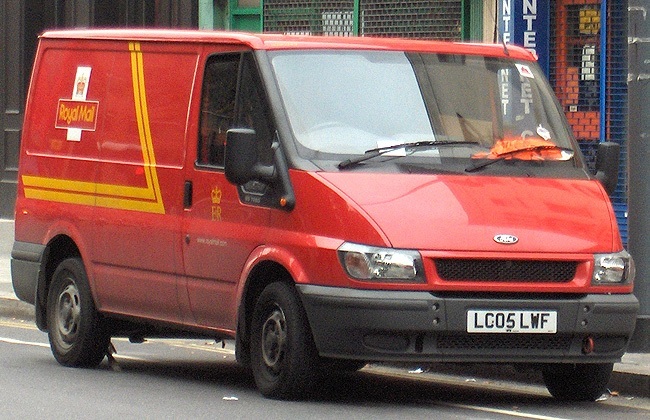 The letter delivery market is declining by roughly 5% every year, and Royal Mail is facing fierce competition in its more resilient package delivery business, which grew revenues 2% in the three months to June.